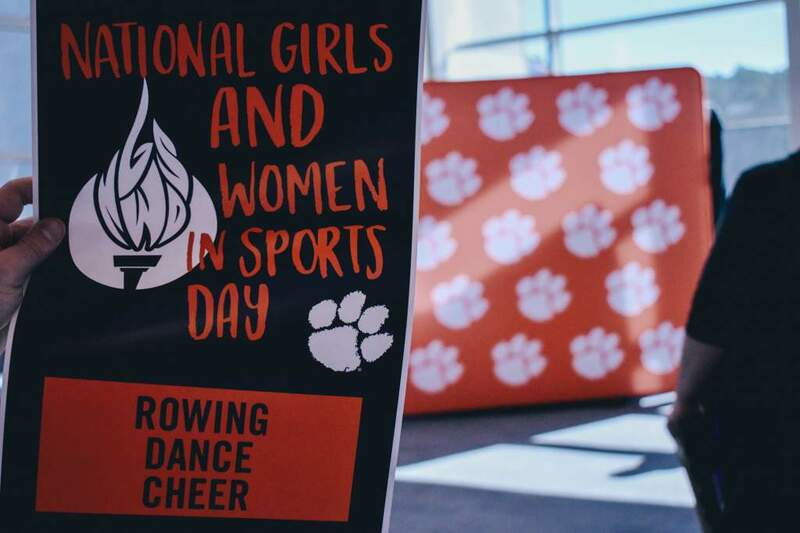 CLEMSON, S.C. – The Clemson women’s cross country team finished third at the Clemson Invitational, and took second in the South Carolina State Collegiate Championships held Saturday morning. The University of South Carolina won the Clemson Invitational with 36 points, and the University of Maryland finished as the runner-up with 63 points. 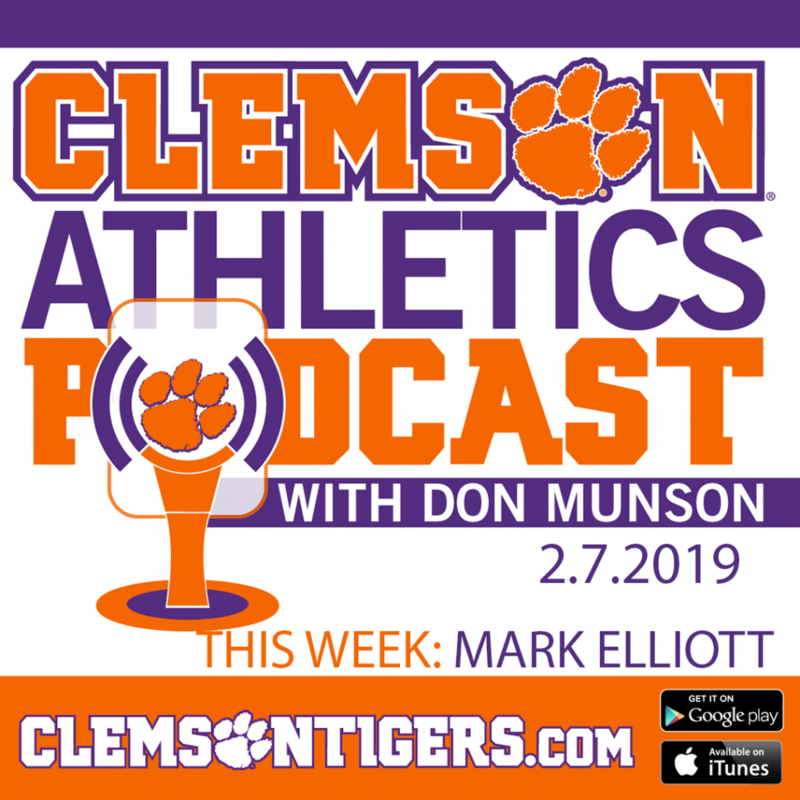 Clemson recorded 75 points to finish third, and Winthrop University was fourth with 79 points. The University of Georgia finished fifth with 125 points, and Life University was sixth with 138 points. Wofford College rounded out the women’s field with 190 points. South Carolina’s Jenny Lake claimed the individual Clemson Invitational and the South Carolina State Championship titles with a time of 18:49, while Winthrop’s Jenny de Yaux was second in 18:54. The Gamecocks’ Rachel Smith finished third (19:03), and Clemson’s Perry Fields took fourth place in 19:14. Winthrop’s Stephanie Yanosnes posted a fifth-place finish with a time of 19:34. The Lady Tigers’ top four runners finished in the top 20, led by Fields’ fourth-place finish. Renee Keydoszius finished 10th with a time of 19:55, and Kristi Toothman posted a 14th-place finish in 20:11. Laura Ann Rukat finished 17th with a time of 20:18, and Evan Ross was 30th in 21:54. Tiffany Charles finished 39th with a time of 23:50, and Jennifer Zawislak was 40th in 24:03. In the South Carolina State Championships meet, Fields was fourth, followed by Keydozsius and Toothman who earned All-State honors with eighth and ninth-place finishes, respectively. Rukat finished 12th, and Ross was 19th. Charles finished 27th, while Zawislak was 28th. The Clemson women’s cross country team will return to action Oct. 5 as the Tigers compete at the Gardner-Webb Invitational.